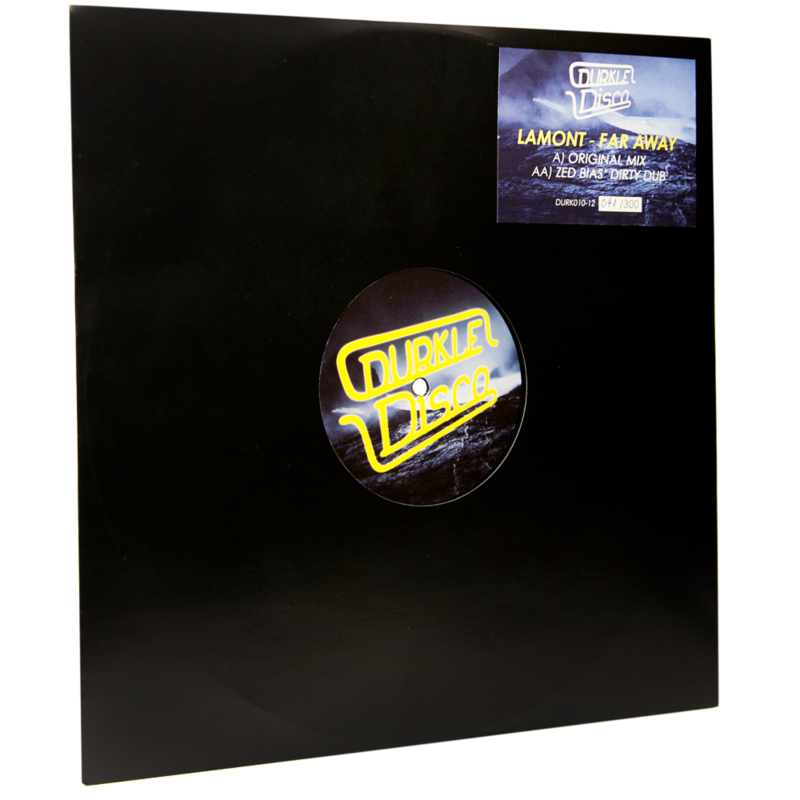 Fresh from emerging Bristol label Durkle Disco comes ‘Far Away’ by Lamont, who has established himself as a name to watch in the first half of 2014 with his signature ominous dub and techno influenced 130bpm 2-step sound. 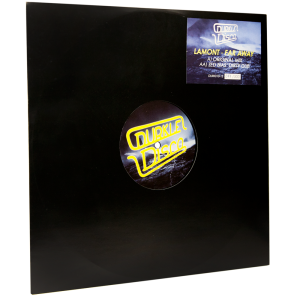 ‘Far Away’ marks Lamont’s debut 12” release and has enjoyed support from the likes of Mistajam, Monki, Plastician, Dusk & Blackdown, Jus Now, New York Transit Authority, Madam X, Amy Becker, Mak & Pasteman, Wen, and Todd Edwards as well as radio play on BBC Radio 1, BBC 1Xtra and Rinse FM, and coverage from Mixmag, THUMP & Trap Magazine. 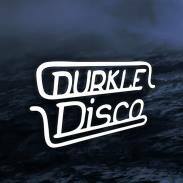 Backed with a remix by Zed Bias that’s every bit as heavy as you’d expect, this is an assured first vinyl outing for both artist and label.